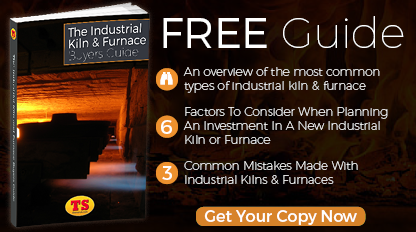 A furnace or kiln can only be as good as its control system allows. 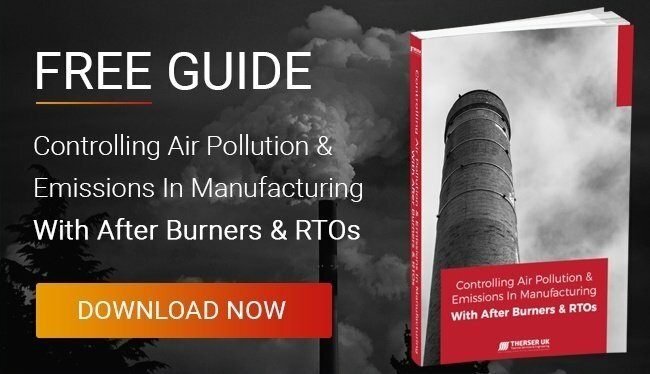 Faulty instrumentation can lead to costly consequences if it impacts the firing cycle in such a way as to cause wastage or defects in ware during production runs. 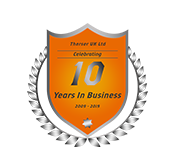 At Therser we address all issues with control systems to ensure your kiln operates at peak efficiency. We build bespoke control and monitoring systems using many of the instruments supplied by the major brand manufacturers. That means we have a high degree of familiarity with this equipment as well as how they fit into the overall system design – and what equivalent parts may do an even better job should a breakdown require replacement. We build our integrated furnace control systems to customer specification and a typical system includes instrumentation, PLCs, probes, sensors, analysers and so on. Our control systems can cover many aspects of furnace kiln and oven/dryer operation, which means our expertise covers practically every aspect of the relevant instrumentation. From kiln single zone and multi-zone controllers and pyrometers to combustion system instrumentation including pressure and flow gauges. The people we assign to your repair tasks are professional engineers with experience and qualifications in Mechanical Engineering, Electrical Engineering or Instrument Control Engineering. They are backed up by relevant professionals in the major supply companies who are on hand to provide additional expertise and assistance if required. 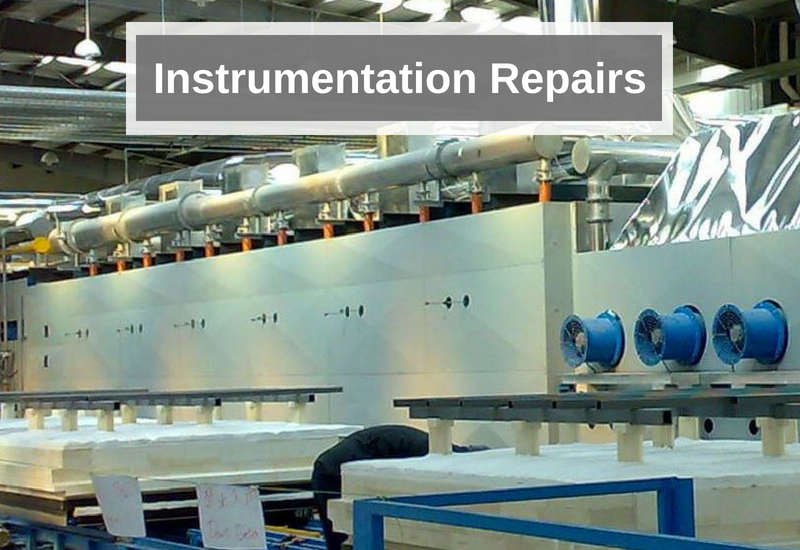 If you are experiencing an instrumentation or control system issue, then call us for an initial discussion with one of our experts who may be able to agree a plan of action with you. 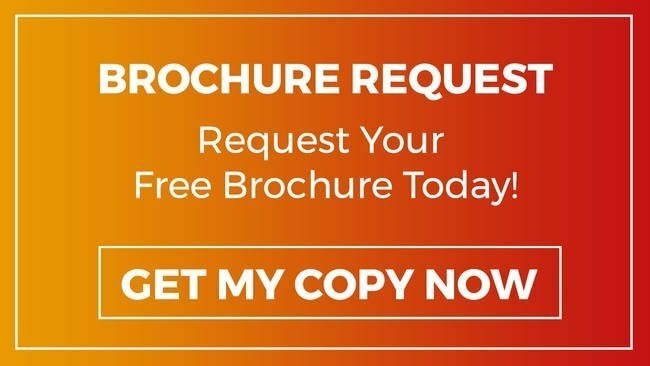 Call us today on +44 (0) 1782 824453 or use our contact form.